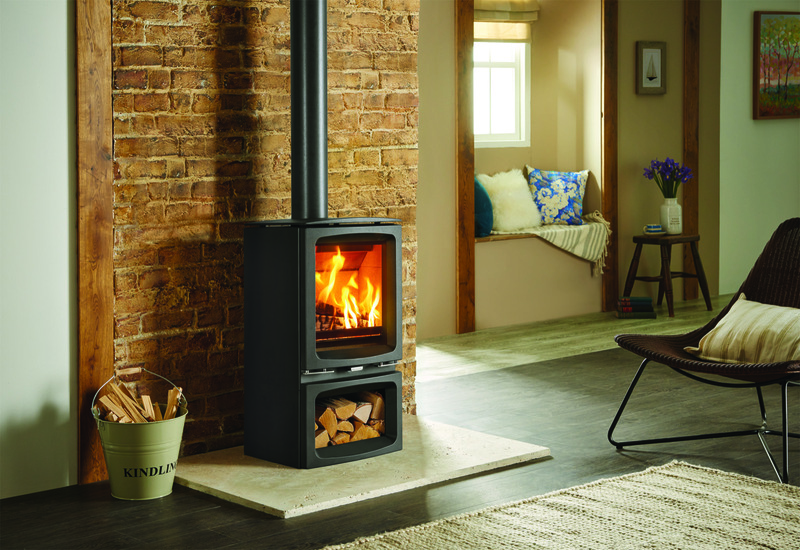 Offering a superb view of the flames, the versatile styling of the Stovax Vogue Midi Multifuel Eco stove fits perfectly into both contemporary and traditional interiors alike. 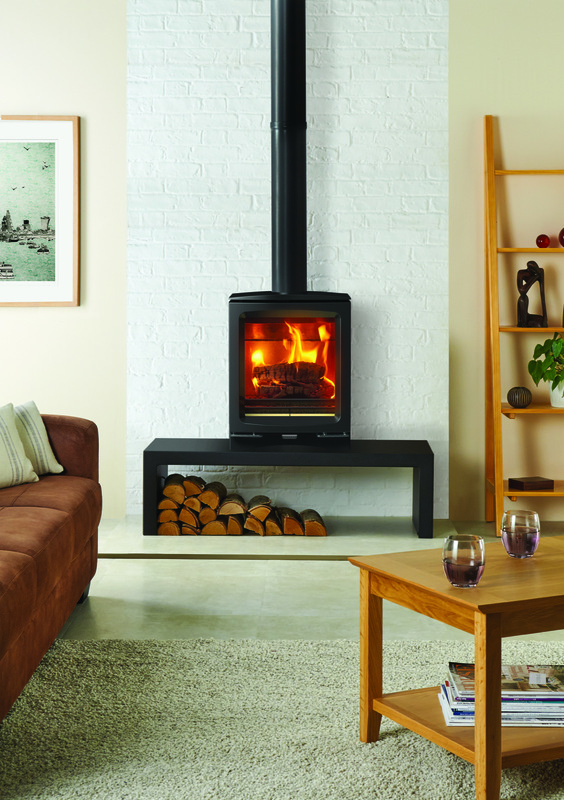 Featuring an advanced Cleanburn Technology and the Stovax Airwash System, the Stovax Vogue Midi Multifuel is capable of burning at an impressive 77% efficiency, generating an impressive 5kW of nominal heat output. 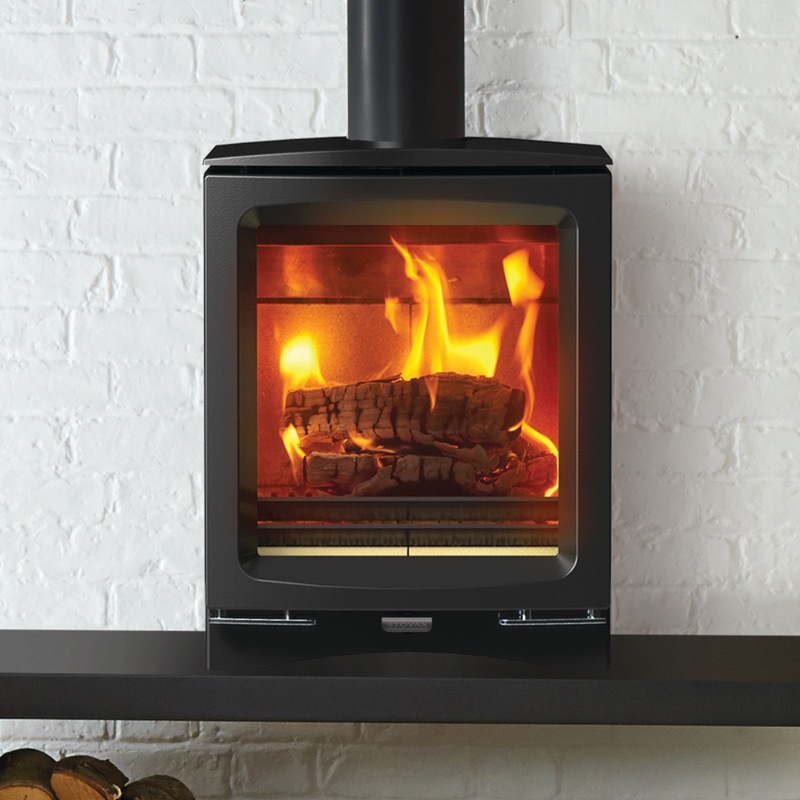 The Stovax Vogue Midi Multifuel Eco Stove with Cast Iron Top Plate is SIA Ecodesign Ready. 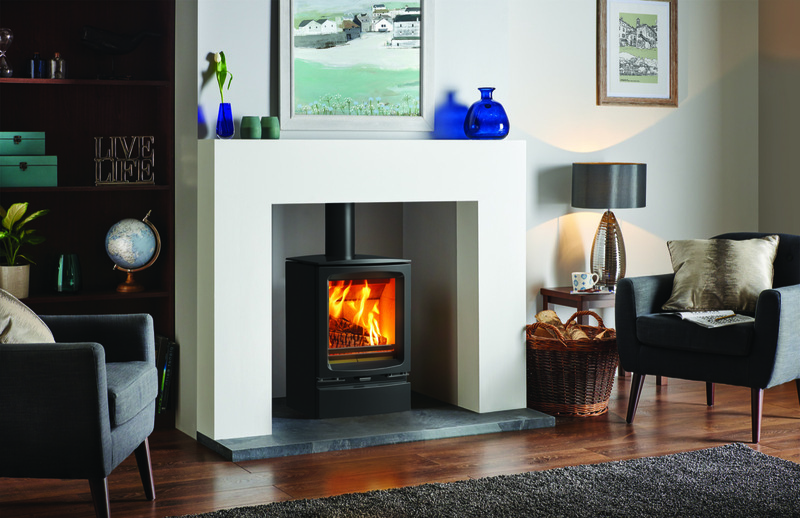 The Stovax contemporary stove collection presents captivating designs with elegant, minimalist styling. 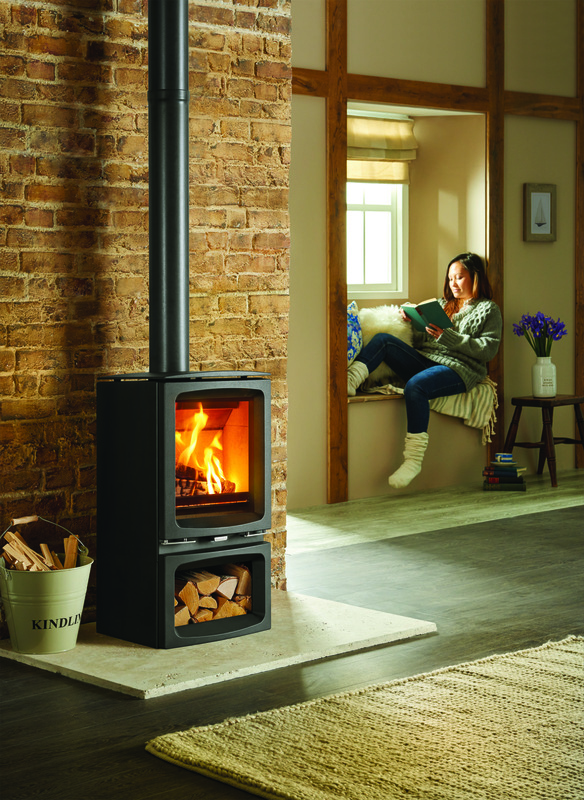 Adding a signature piece to any setting, these designer stoves feature expansive viewing windows for uninterrupted views of the flames. 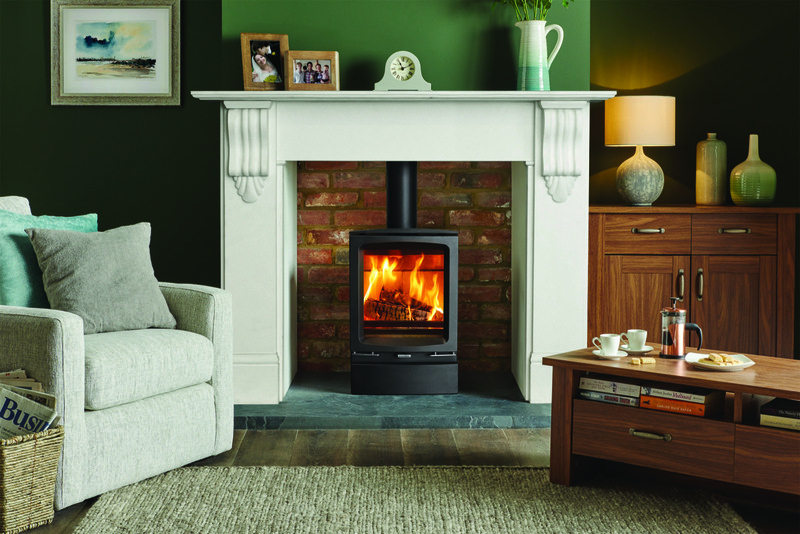 Designed and engineered her in Great Britain, the Stovax Vogue Stoves feature cutting-edge combustion systems with easy to use controls. 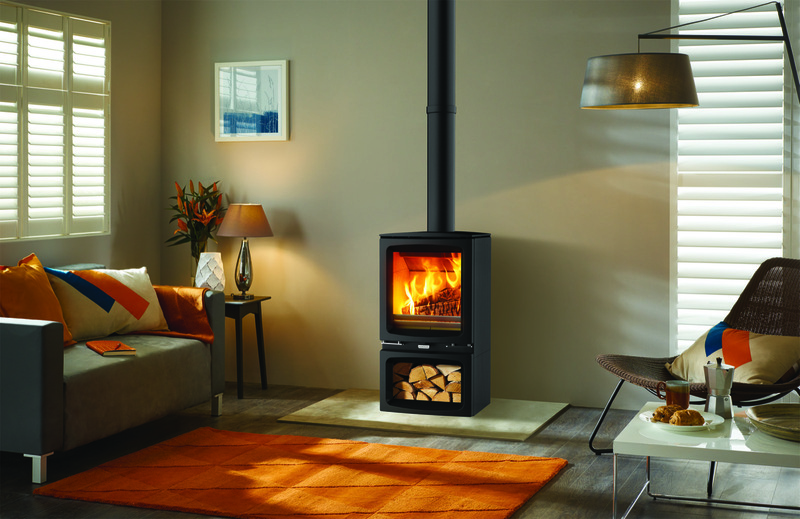 The Stovax Vogue Midi is also available as a Wood Burning, or as a Tall model. 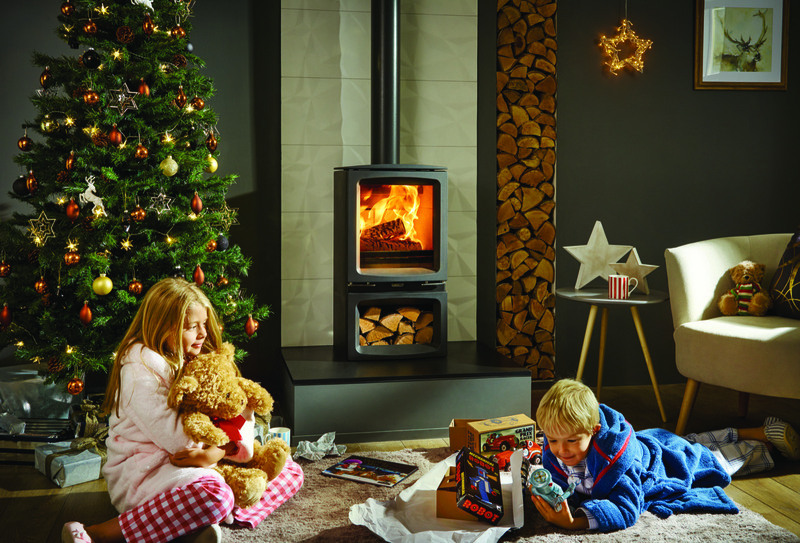 The full range of Vogue stoves can be found here.